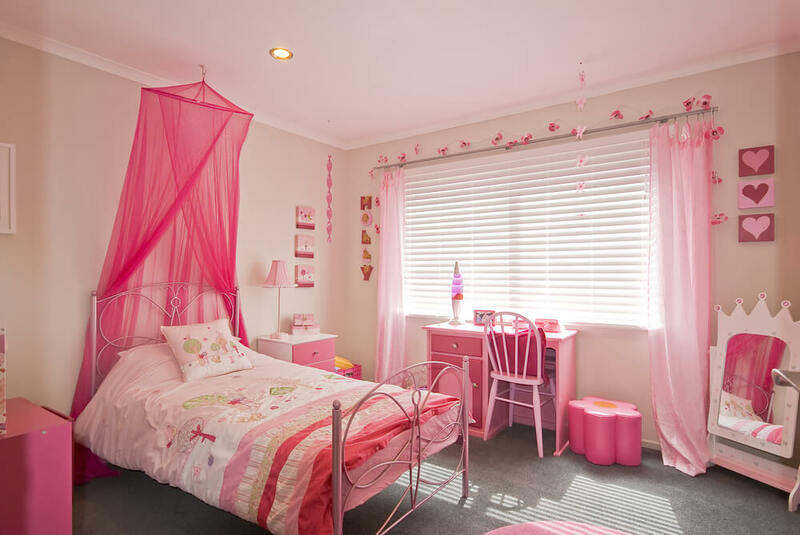 What comes to mind when you think about decorating a young girls bedroom? Does the color scheme revolve around pink and purple? 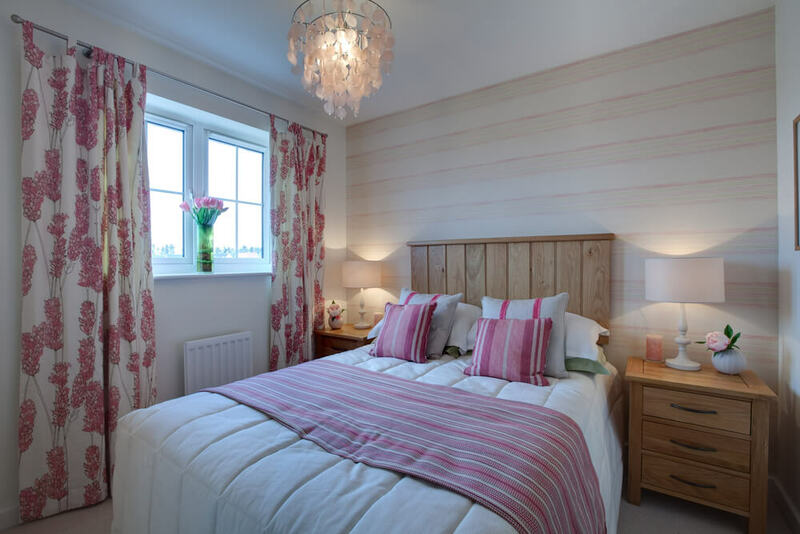 Is the room accented by pictures and wall decals depicting princesses, fairies and butterflies? 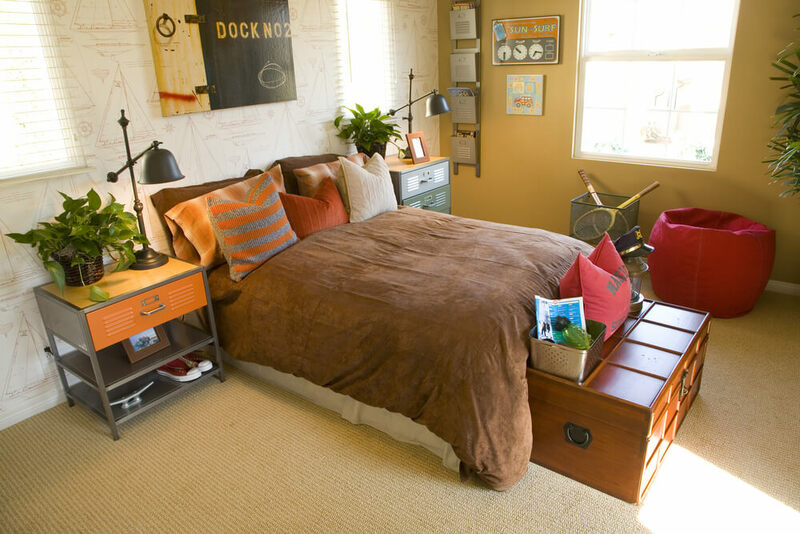 While this is the most common way to decorate a girl’s bedroom, it isn’t the only way. 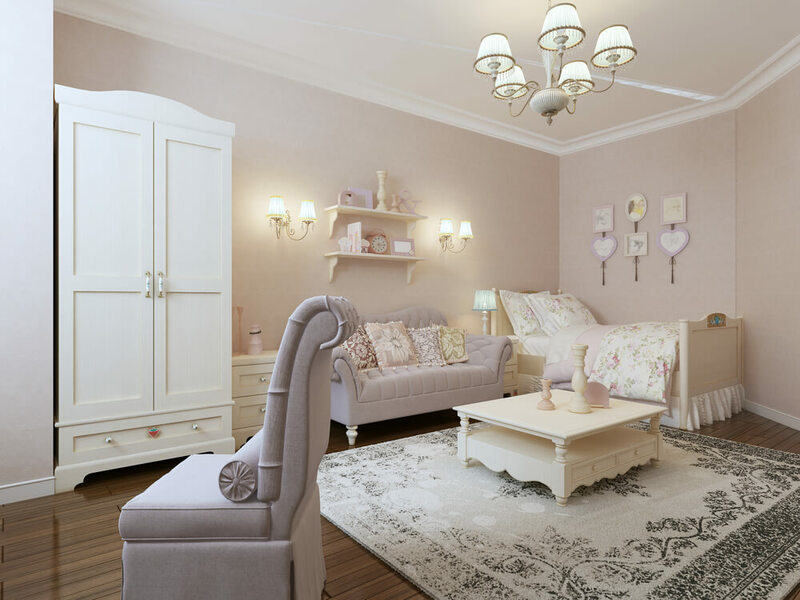 Depending on your personal design style, as well as the age and preferences of the child who will live in the room, you can consider decorating the space with a different approach. What does a different approach look like? Well, let’s start with paint first. Painting the walls a neutral gray, white or beige can allow the furniture and accessories in the space to take front stage. This is approach is ideal if you want the space to grow with the child. 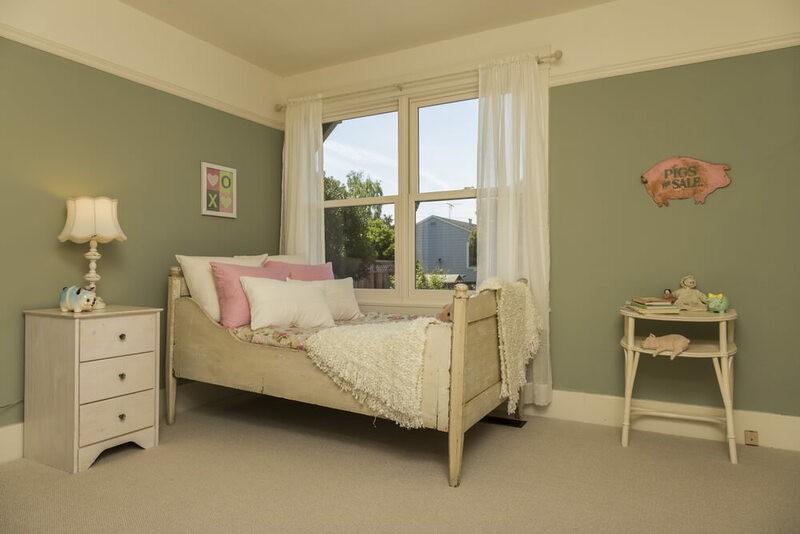 While colorful walls are great, as your child grows they may tire of them and want a change. A neutral wall color adds a timeless appeal and will accommodate a variety of color accents and accessories. Neutral-colored walls can be made more exciting by incorporating a unique feature such as a mural or unique accent wall (as seen below). This adds interest to the room by incorporating the unique personality of the child who lives there. 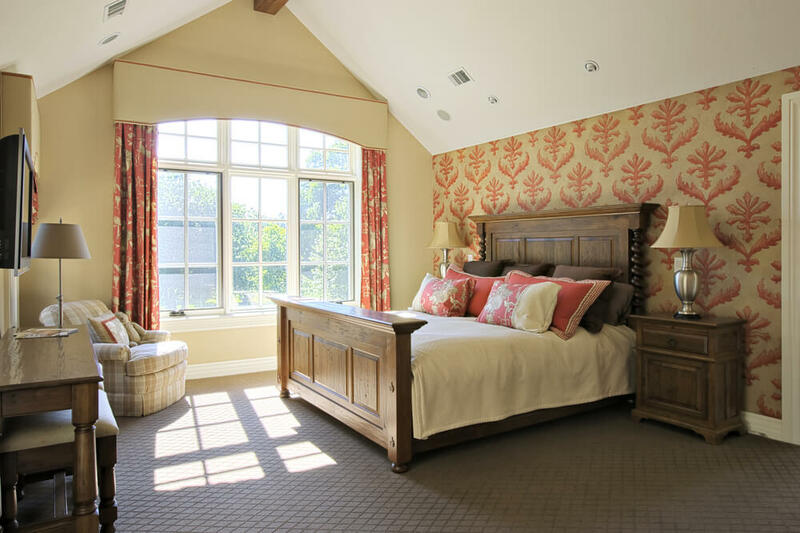 Choosing elements with a timeless appeal can ensure that the room will grow with the child and not require significant financial investment every few years. This can be done by purchasing a 4-in-1 crib when the child is small. 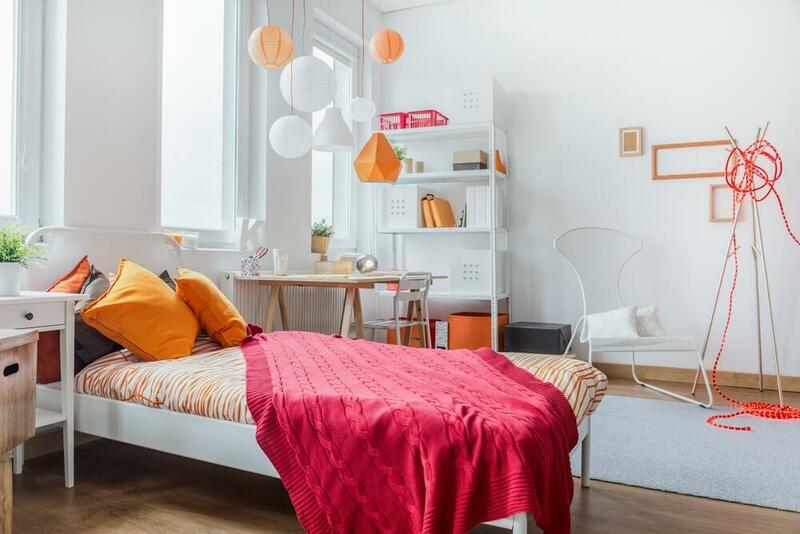 This can take them into their teenage years as it can be reconfigured from a crib into a double bed frame. A well-designed, 6-drawer dresser will provide plenty of storage for a growing child, from infancy to adolescence. Once you have selected the perfect wall color and furniture, the next step is accessorizing. You can be adventurous with decorating accents as these are easy to switch out as the child grows. This is where you can experiment with vibrant colors, unique designs and age-related items. There is no harm in incorporating your child’s favorite Disney characters in this way. 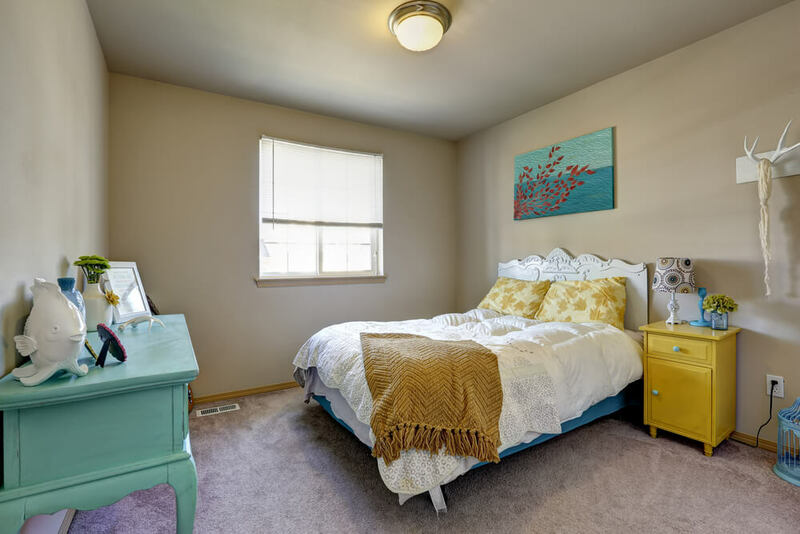 It is important to remember that while this is your home, it is also your child’s own room and should be decorated to reflect their interests as well. 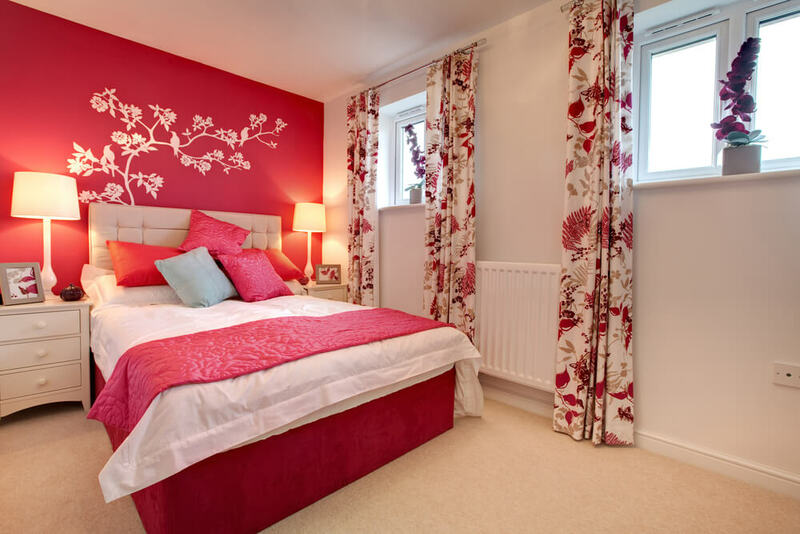 Check out the gallery below for inspiration to decorate rooms with a feminine flair. Feel free to mix and match ideas to create a design style unique to your child. Love Home Designs Copyright © 2019.